A man who bought a winning Mega Millions ticket earlier this year in Chula Vista has claimed his $3.1 million prize, state lottery officials said Wednesday. 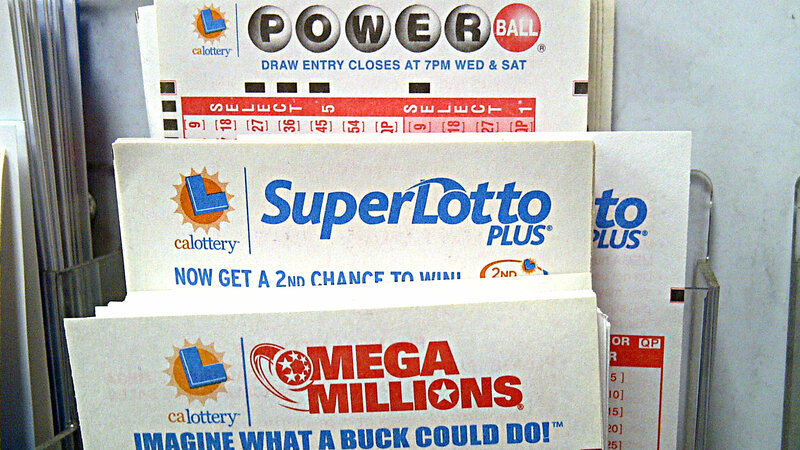 Binggang Li, who purchased two Mega Million tickets at South Bay Liquor ahead of the May 19 draw, picked five winning numbers but missed the Mega number. Had he matched the Mega number, Li’s winning ticket would have been worth $43 million. Lottery officials didn’t release where he lives, at Li’s request. Four other tickets that matched Li’s were also sold, including two in New Jersey and one each in Massachusetts and Virginia. Those tickets were each worth $1 million, the Multi-State Lottery Association, which conducts the game, announced. California law requires major payoffs of lottery games to be paid on a pari-mutuel basis, earning Li a bigger payday than the winners in the other states. For selling Li’s winning ticket, South Bay Liquor, at 1355 Broadway, will receive a retailer bonus of $15,582, or 0.5 percent of Li’s winning sum.